Paint and sculpt with the amazing Fun Foam! 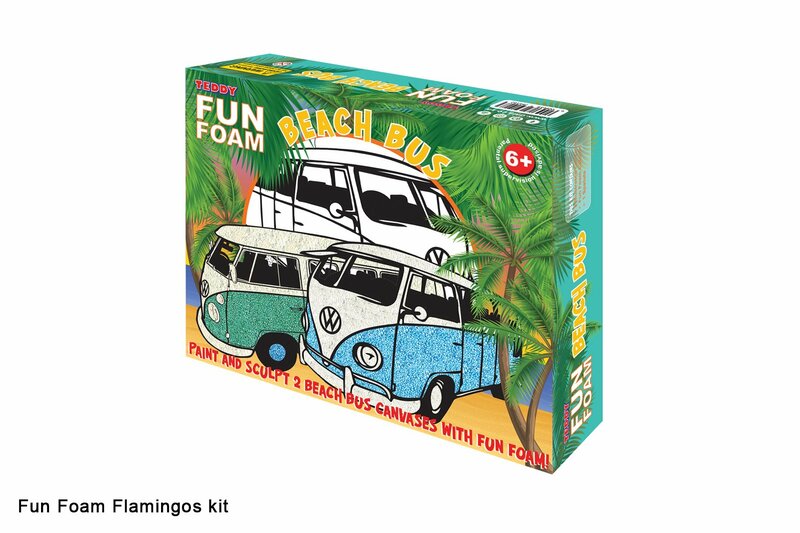 Create magical artworks with this Teddy Fun Foam Beach Bus kit. The amazing Teddy Fun Foam lends itself to both painting / colouring illustrations and artworks, as well as free form sculpting. Colours mix well - use the handy colour mixing guide on the back of the pack to guide you! This item has 1814 views.